PARADISE FOUND ON OVER 1 ACRE! 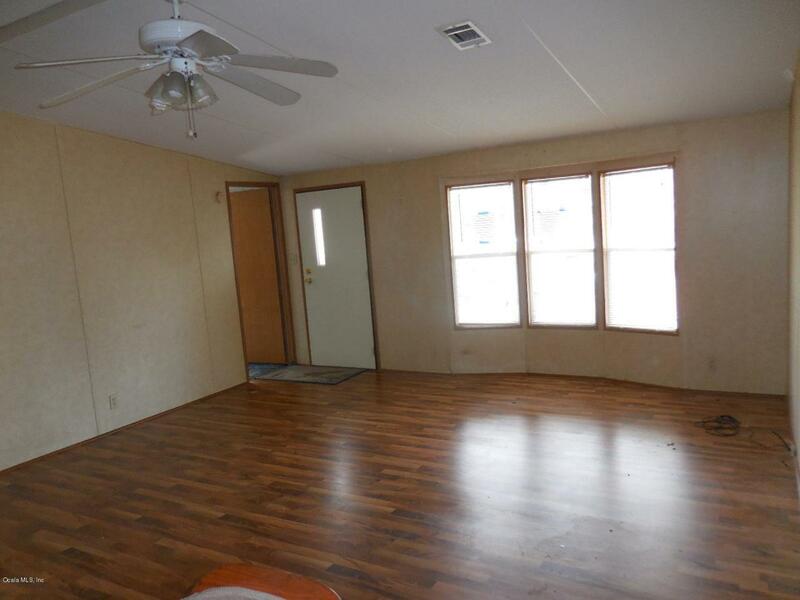 Just a block off a paved road this 2 (possible 3) bedroom, 2 bath, Manufactured Home is sure to make the family happy. Open kitchen, dining & living room, Master bedroom and bath with shower stall. Second bedroom has direct bathroom access and a large Family room addition that could be a 3rd bedroom. 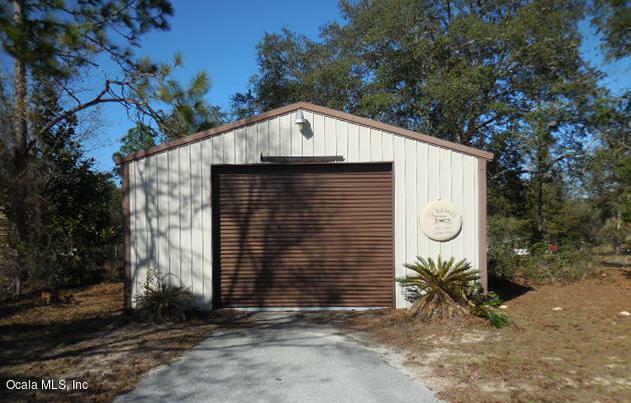 Outside you will enjoy the covered front deck, carport and 24' x 40' detached workshop/storage building. Paved driveway to carport and workshop keeps the dirt to a minimum. 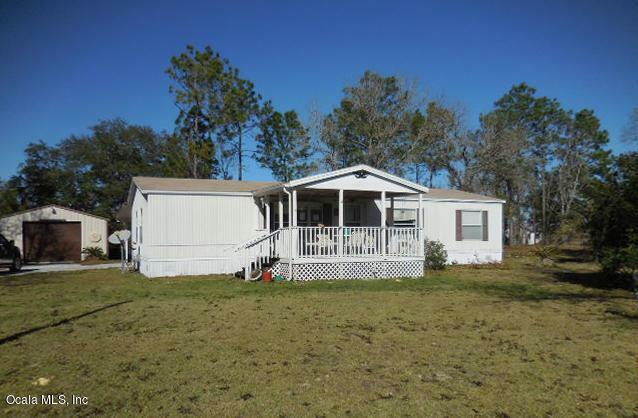 All this on 1.25 fenced acre lot with a great central location between Williston and Bronson off CR102.